A unique book about growing mangroves as houseplants and in aquarium. Many color photos. Habitat, growing instructions for aquariums and Lucky-Mangrove, water purifying facts and charts. 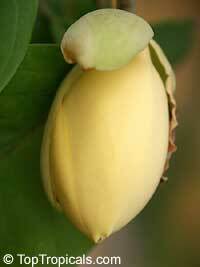 The Beaumont is a hybrid macadamia that was bred not only for its fruits, but its ornamental value as well. 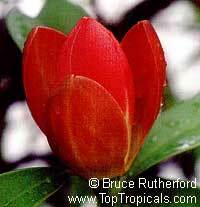 A popular backyard variety, its attractive red young growth and pink tinged blossoms produce a large nut. They can produce over a period of 6 months or more, holding well on the parent tree. It has a tendency to bear alternately. 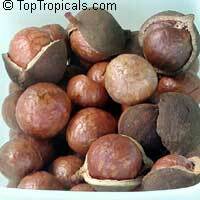 Macadamia nut is a delicious fresh nut, may be roasted and salted. Tolerates all Florida soils. Plant likes lots of water, will live through some flooding, as well as some drought once established. 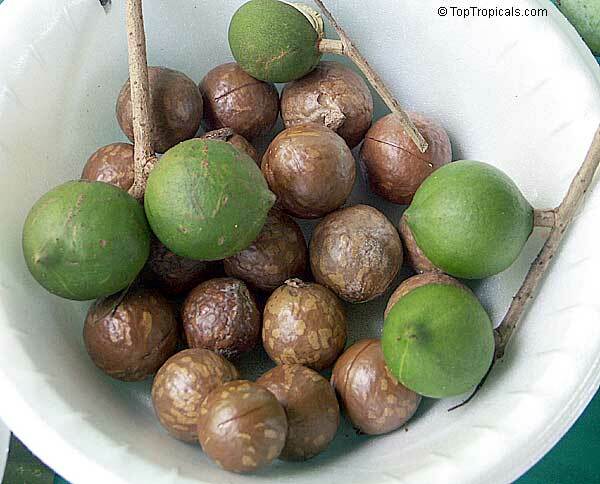 The most delicious sweet nuts! 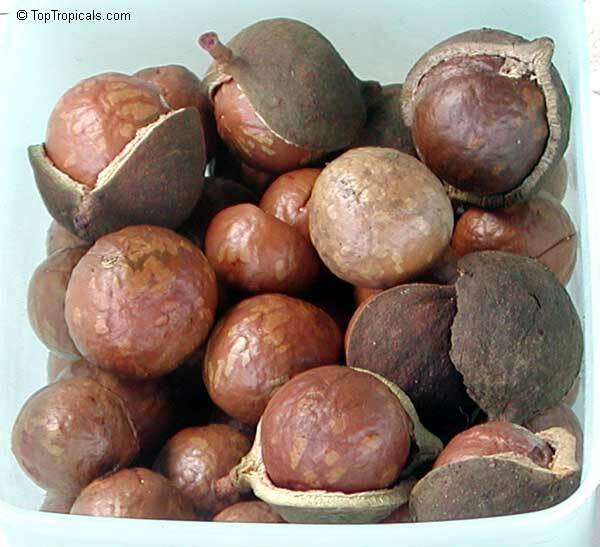 Macadamia nut. 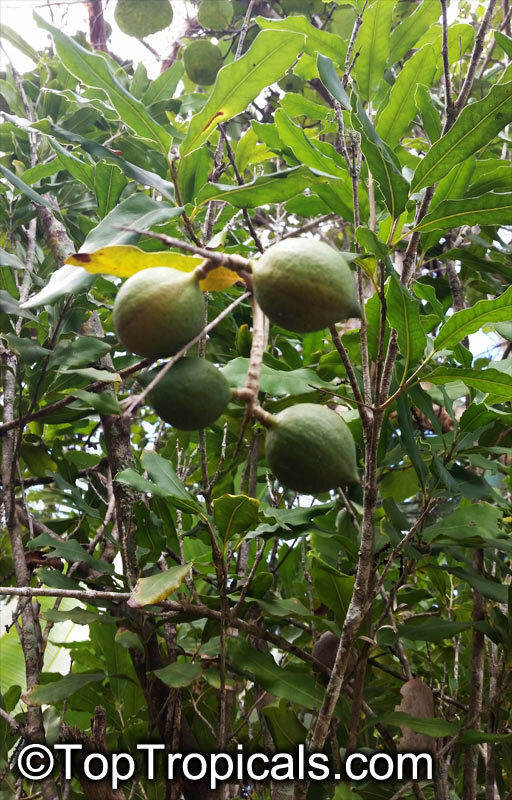 Freshly harvested nuts, plant them now and grow your own Macadamia tree! Easy to germinate when fresh. Soak overnight, make sure the outer hard shell is slightly cracked so water can get in. 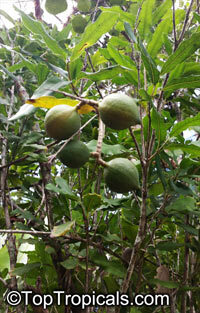 This Macadamia nut is the most prolific out of the varieties we carry. Developed in Homestead, they typically arrive covered in blossoms. 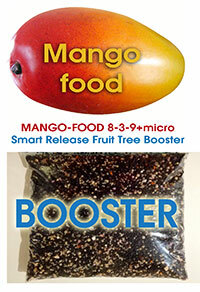 It has also shown greater cold tolerance compared to other varieties. Macaranga, Nasturtium Tree, Parasol Leaf Tree, Bingabing. 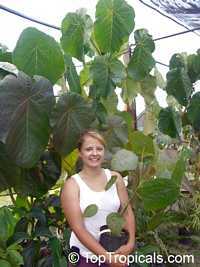 This exotic small tree has huge 1-2ft rounded leaves resembling in shape nasturtium leaves. 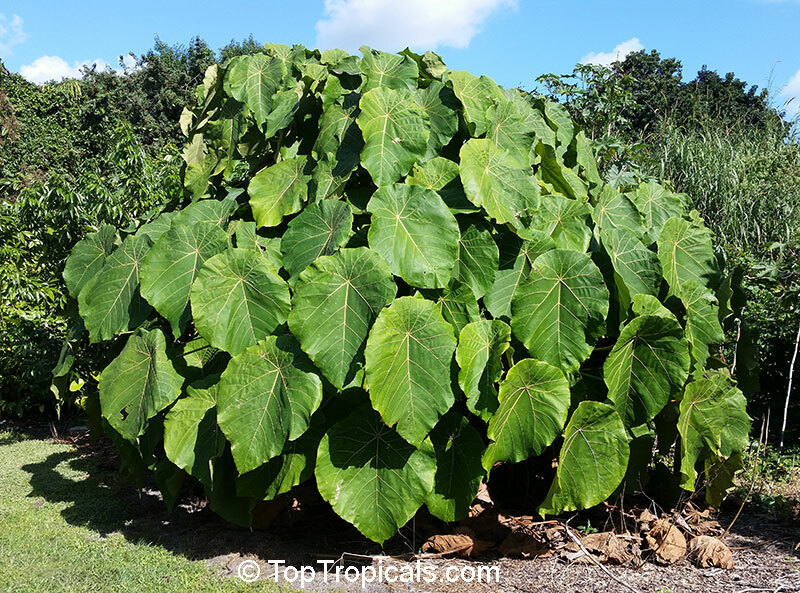 Mature leaves are tough like cardboard, very special tropical look! Can be grown in a pot (grows up to 6-7 ft in a pot). An eye stopper, a must for tropical plant collection. Medicinal plant. Macaranga, Nasturtium Tree, Parasol Leaf Tree, Bingabing. This exotic small tree has huge 1-2ft rounded leaves resembling in shape nasturtium leaves. Can be grown in a pot (grows up to 6-7 ft in a pot). An eye stopper! Medicinal plant. 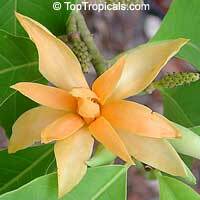 Joy Perfume tree - Orange flower. 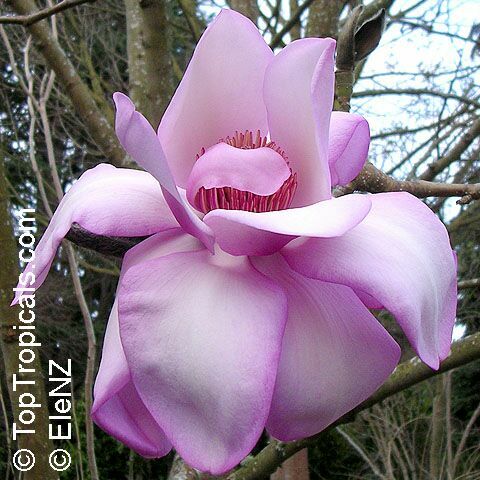 The flowers from this tree are used to make the world's most expensive perfume 'Joy'. Soak seeds overnight. Carefully clean them from red coat/pulp for better germination. Cover seeds with 3/8" well-drained soil mix, keep warm, damp and in bright light. High humidity. Michelia Figo, Banana Magnolia. Spring-blooming, heavily scented, cream flowers streaked with purple. The banana shrub is so called because of the distinctive, sweet banana scent of its flowers. The plant is cold hardy, prefers filtered light, also a good choice for container culture. 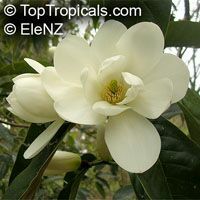 Michelia Figo, Banana Magnolia. Spring-blooming, heavily scented, cream flowers streaked with purple. 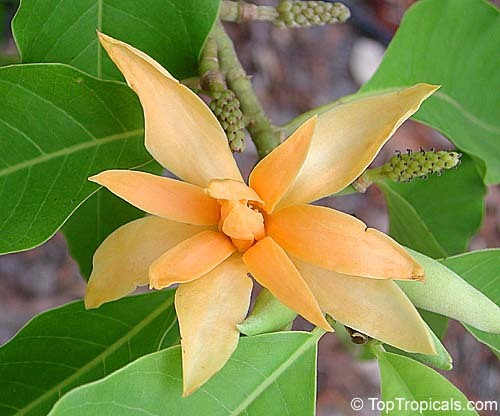 The banana shrub is so called because of the distinctive, sweet banana scent of its flowers. The plant is cold hardy, prefers filtered light, also a good choice for container culture. See picture of the plant. 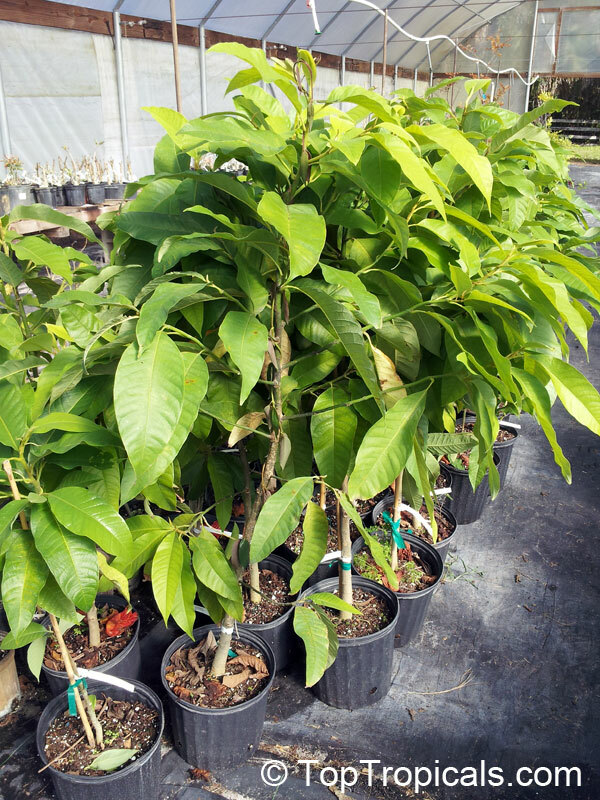 3157 Magnolia (Michelia) x Alba grafted, 3 gal pot ? plants start blooming right away! The white flowers of this variety have more delicate fragrance than regular yellow Champaca, and the Alba variety is more reliable bloomer. Flowers are used for making the most expensive perfume Joy. This variety of Champaca is better suited for pot growing. 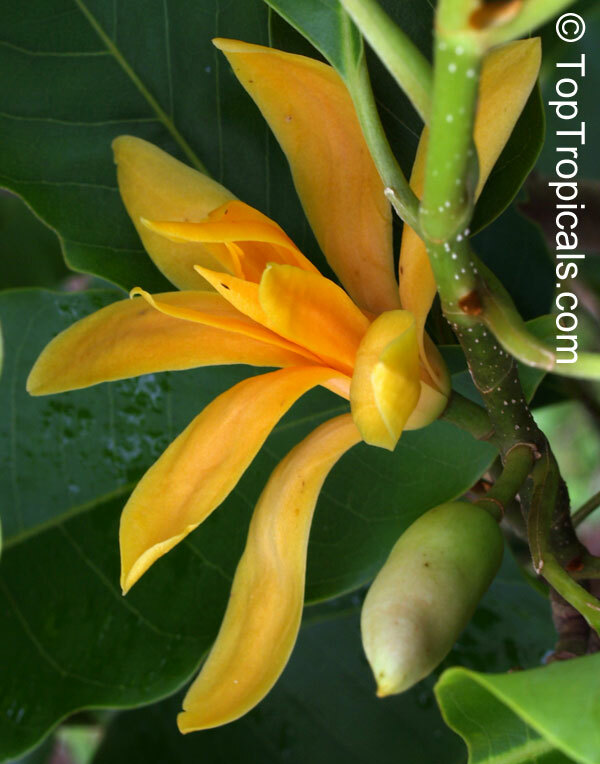 It's grafted and will bloom much sooner comparing to Yellow Champaca. Elizabeth Magnolia. 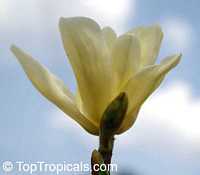 The first yellow-flowered hybrid magnolia to be widely available, and it is one of the best. The buds are finely tapered and open to a fragrant primrose yellow flower which are produced from a young age on leafless stems. Soak seeds overnight in warm water. Plant in well-drained soil, keep slightly moist and warm (80-85F), bottom heat will speed up germination. It is beneficiary to treat seeds with fungicide before planting. Campbell's Magnolia grows in sheltered valleys in the Himalaya from eastern Nepal, Sikkim and Assam east to southwestern China. 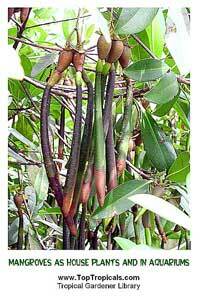 It is a medium-sized to large deciduous tree. 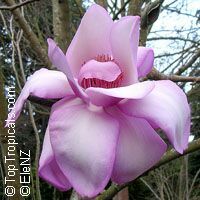 The flowers are very large, up to 10-12" in diameter, vary from light to dark pink. They appear very early, before the leaves, opening from late winter to early spring. 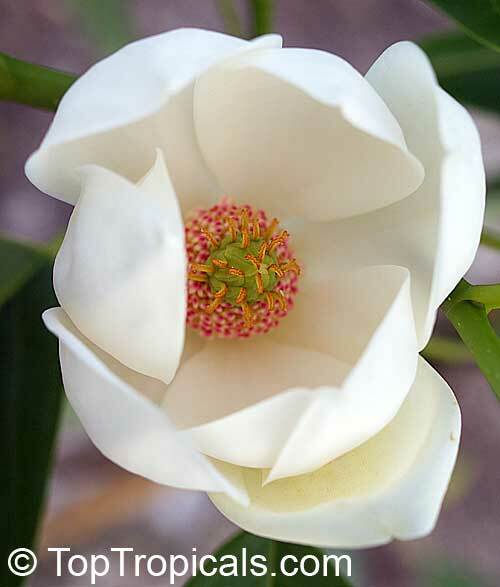 Magnolia Coco. 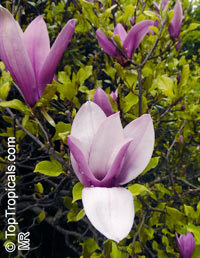 Dwarf magnolia, small shrub. Fragrance is outstanding at night hours. Can be grown indoors in a well-lit spot. Ideal for patios and small gardens. 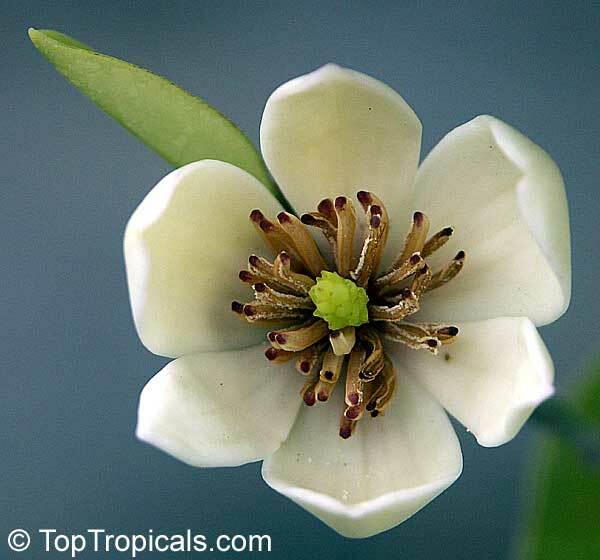 Michelia excelsa, Sweet Michelia. Beautiful creamy white flowers with strong fragrance. Prefers partial shade or partial sun to full sun; soil should be moist. 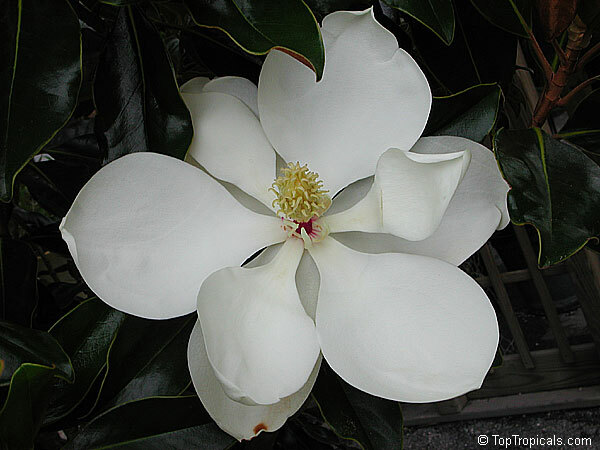 Southern magnolia. The large, white flowers are perfect and fragrant. One of the most popular southern trees. Decorative, leathery ovate leaves with beautiful large, cup - shaped flowers that are a creamy white color and extremely fragrant. Brown cone-like fruits. Plant seeds at 3/4" depth in loamy soil. Keep damp and in bright light. 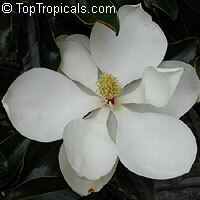 Southern magnolia. The large, white flowers are perfect and fragrant. 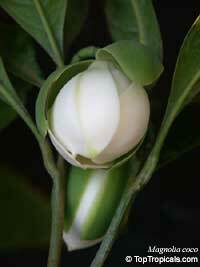 Cold hardy magnolia, very compact grower. 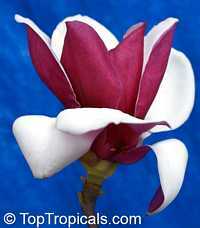 Rare species with large fragrant red flowers, Magnolia grandis is endemic to China.It is assessed as Vulnerable and highly threatened and has suffered substantial population declines due to habitat loss. Magnolia liliiflora (variously known by many names, including Mulan magnolia, Purple magnolia, Red magnolia, Lily magnolia, Tulip magnolia, Jane magnolia and Woody-orchid) is a small tree native to southwest China (in Sichuan and Yunnan), but cultivated for centuries elsewhere in China and also Japan. 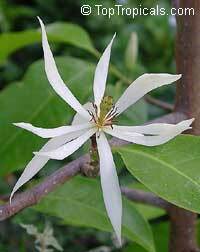 It was first introduced to English-speaking countries from cultivated Japanese origins, and is thus also sometimes called Japanese magnolia, though it is not native to Japan. It is now also planted as an ornamental in North America and Europe, though rather less often than its popular hybrid (see below). The name Yulania liliiflora is a synonym. 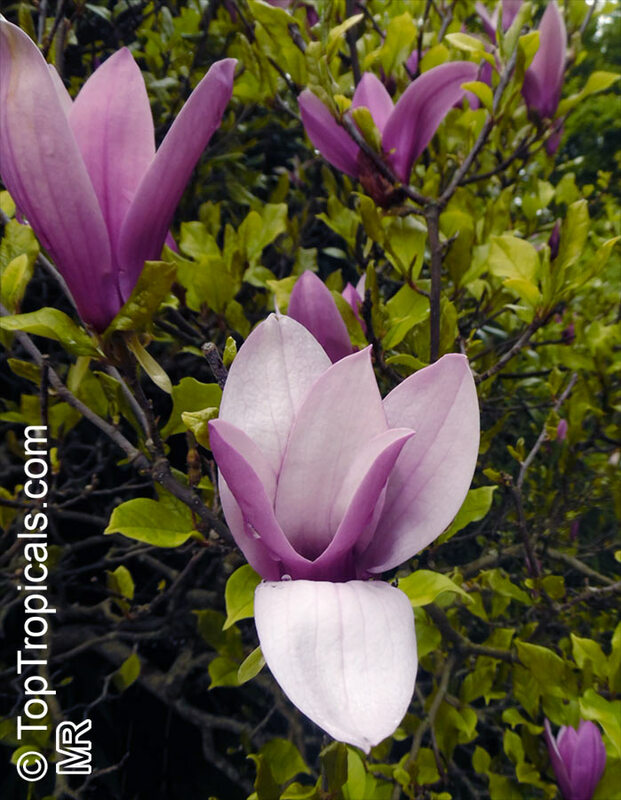 It is a deciduous shrub, exceptionally a small tree, to 10 ft tall (smaller than most other magnolias), and blooms profusely in early spring with large pink to purple showy flowers, before the leaf buds open. Cold hardy; good for container culture. Magnolia liliifera, Magnolita, Egg Magnolia. 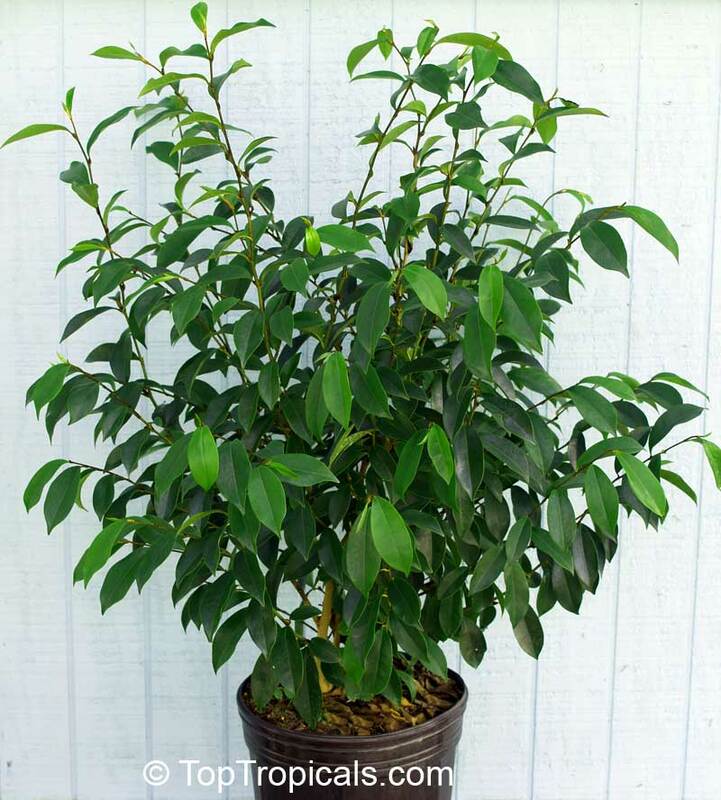 Medium size tree with large velvet leaves and fragrant yellowish off-white flowers. Before opening, buds have an egg shape. One of the most valuable ornamental fragrant trees of Asia. A highly valued fragrant flower of this small tree or shrub resembles dwarf magnolia flower (magnolia figo, magnolia coco), but the scent is much stronger. Very showy spring flowering tree that is hardy to zone 5b. A short magnolia - to 25' that is conspicuous with large 10" dark red to purple with white, saucer shaped flowers usually on the tree in early spring before the leaves have appeared on the branches. Plant seeds at 3/4" depth. Keep slightly moist. Known to be very slow germinating (may take a few months).